Leukemia Fighter! (CML); I Am Dancing and Traveling My Way Through: Yes, I am Going to Try Plexus! 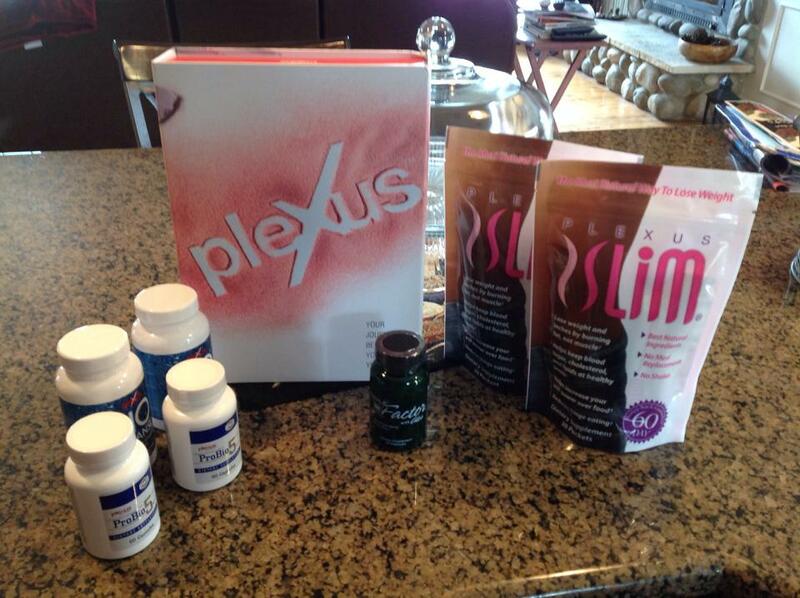 Can you tell me how you are doing on the Plexus products so far? Did you ease into them? Are you taking the Triplex? My brother is just starting them. He has PH CML and has gone through all the chemos and is back to Gleevec. Hi Patti, I have been taking the Biocleanse, the Triples and the Slim daily, now for two weeks; have not lost weight, but that wasn't my main goal! I "believe" that I am feeling better, with more energy than before I started. I have had CML for 5 plus years and am on Sprycel. please feel free to have him contact me if he would like; you will find tons info here. 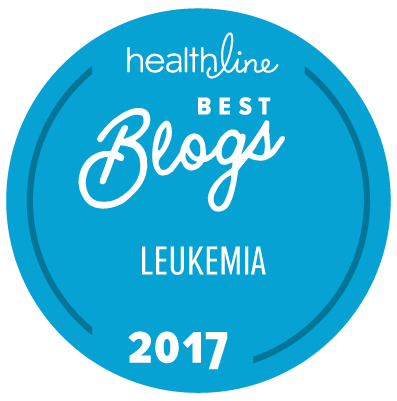 My son was diagnosed with CML a year ago. He has been on Sprycel..140 mg..since last fall. The 100 mg was not strong enough. The last several checkups that he has had his platelets have been too low..his dr. thinks it's from the meds. So he is now in his 3rd time of being off his meds for a week to get his platelets back up. His PCR has not gotten down to .000% yet but was down to .89. Just had a PCR test yesterday and it went back up to 1.66. So he needs another bone marrow biopsy to check things out more. I'm wondering about the Plexus..I'm familiar with the products. I use them myself. Was your dr. ok with you using them? No interaction with the meds etc? My son's dr. is not familiar with the products at all and I know we don't want to use anything that will interact with his meds in the wrong way.